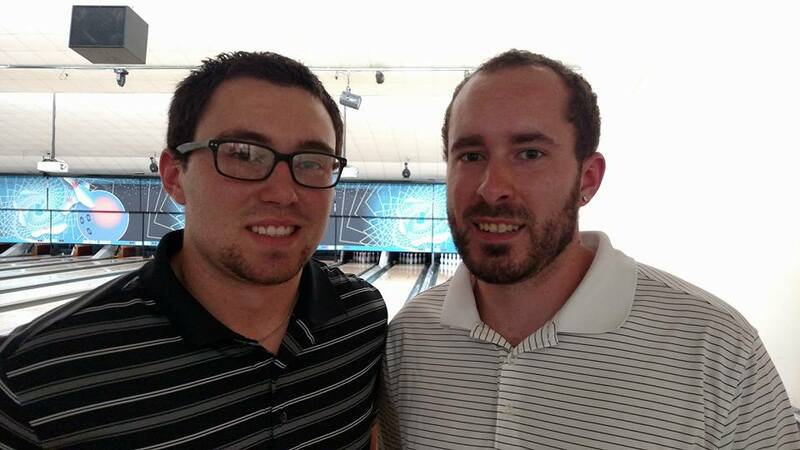 Match Play: Cut to top 30 (based on 120 entries), then bowlers are seeded into a bracket. 2-game matches until top 4 remain. Stepladder for Top 4.